Massage is often touted as a luxury or a means of pampering one’s self in a spa setting. While massage can definitely feel like a treat, it’s actually extremely therapeutic and, in our humble opinion, necessary to maintaining one’s overall health and wellness. Our bodies could easily be likened to the cars we drive. Sure we feed them fuel and wash them regularly, but the reality is they’re most likely to run optimally if we take them in for routine maintenance. Chiropractic, acupuncture, and massage are ways in which we “tune up” our bodies and maintain them so we can feel and perform at our best. The more regularly we schedule these treatments into our world, the better our bodies will feel and function. 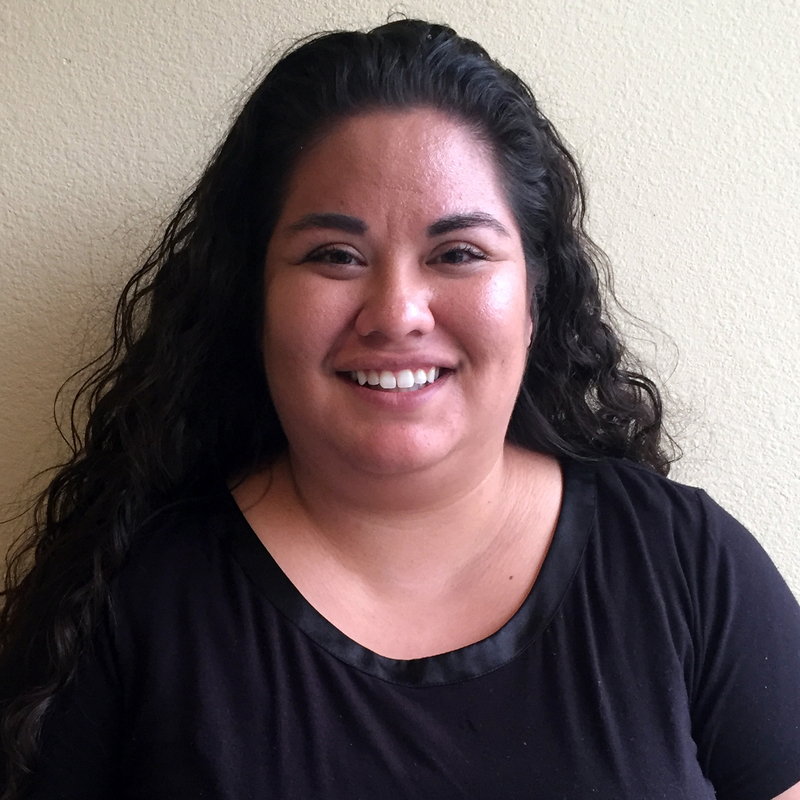 Sara Valdez as many of our patients now know is a common friendly face in the Sage Health office. 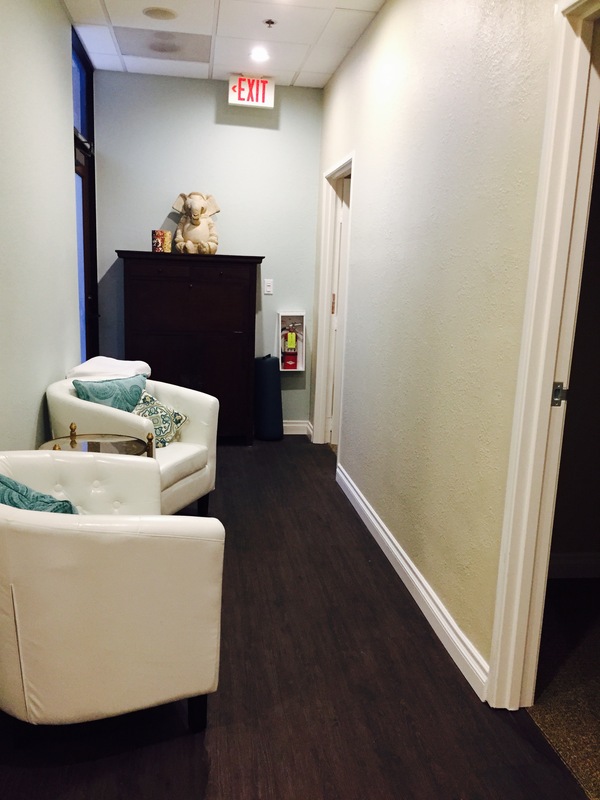 In addition to offering massage therapy, she also helps Dr. Sage with a lot of additional services within the office where our patients are concerned. 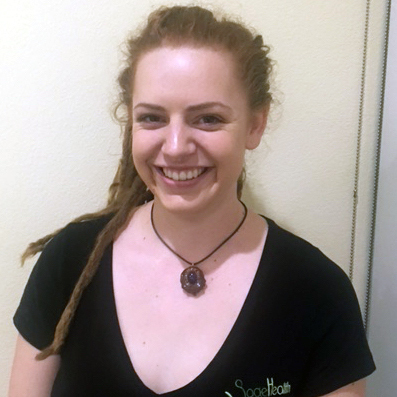 Sara has a very relaxed approach to her massage style and is happy to adjust to the needs of a client. She communicates well with her clients and remains mindful of massage pressure. It’s important to her that her clients feel they can communicate with her in order to give them the best experience possible. 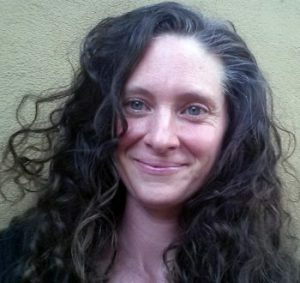 Rebecca Deroest has a massage style is that versatile and extremely intuitive. She can range from deep tissue with long healing strokes, to a gentler touch if need be. She reads the body through her touch quite well and adjusts accordingly. When asked which areas she likes to focus on for overall health and wellness, she mentioned that neck and shoulders as well as low back and glutes, which are commonly an area of concern that she likes to give a little extra attention to. We can certainly attest to her abilities to release these areas of the body while still offering a relaxing and healing experience. Patrick Fischer has been a therapist with Sage Health for a long while, and for good reason. He’s built up an extremely loyal following of clients who swear by his healing abilities. We can tell you first hand that he’s a master of deep tissue massage. As he cares deeply about educating his clients on the reason behind focusing on a particularly tight area of the body, he’s happy to explain exactly what’s going on in your body and offer a truly effective massage to help release any extreme tension. stress as well as injury relief and deep relaxation of the nervous system. supports an integration of body, mind, and emotion. We adore our massage team here at Sage Health and encourage our clients to experience them all to feel the difference in what they offer. They are truly fantastic healers and masters of their craft! The 2016 Summer Olympics has been so much fun to watch! We especially love to see all the coverage on the ways in which the athletes are taking care of their bodies while enduring what we can only imagine involves an intense and grueling amount of training. One thing in particular that has gained a lot of attention is a treatment we offer at Sage Health called, fire cupping. 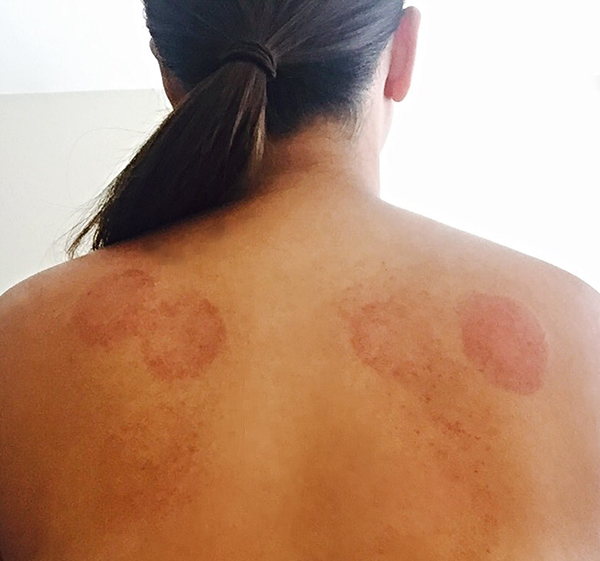 Athletes such as Michael Phelps and Alex Naddour have both showcased numerous large red circular spots on their shoulders and back — an almost ghastly visual of what fire cupping is known to produce. While these spots may look like the aftermath of some sort of torture device, we can assure you the treatment (when performed properly by a licensed practitioner) is actually quite soothing, for most. In fact, this ancient Chinese medicine practice is meant to be extremely healing and rehabilitative. What is Fire Cupping and What Does it Do? Traditional Chinese medicine (AKA as TCM) describes cupping as a method in which a vacuum is created on one’s skin to resolve and dissipate stagnation in the body to improve the flow of qi (free flowing life force). In this case, stagnation might exist in the blood and lymphatic system. The suction created (from inside the cups) is known to loosen muscles and produce a mild sedation and relief to the nervous system, offering relief of muscle stiffness and pain. Additional benefits are known to reduce feelings of anxiety, as well as aid with rheumatism, and fatigue. That’s only a small glimpse of what this treatment can help with. 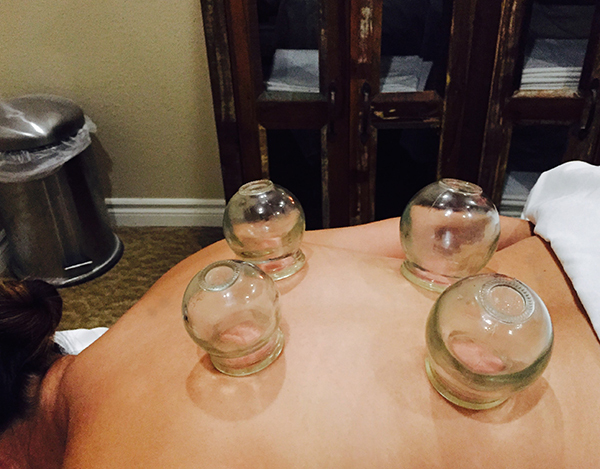 Fire cupping is often married with acupuncture or massage, but not always. It all depends on the needs of the patient. 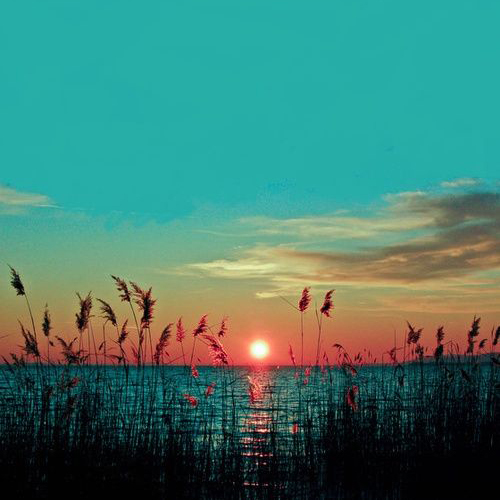 At Sage Health, we pair it with a treatment known as Tui Na — a form of ancient Chinese therapeutic massage, which utilizes a variance of techniques where a type of rhythmic compression is moved along different energy channels of the body to create a harmonious flow of qi in an effort to create positive balance. Typically, fire cupping is painless when performed properly by a licensed professional. Most of our patients find it quite relaxing. Some report a mild sensation of suction, pressure, or heat. How is Fire Cupping Performed? There are a number of different ways to perform fire cupping. At Sage Health we commonly use the traditional glass cups. Curious what it looks like? Click here to view a short video of a Dr. Kirsten Sage performing the procedure on a patient who was experiencing some shoulder pain in the upper and mid-back. Why Are Some Spots Redder Than Others? This is a common question, and there are a variety of answers. The short answer is that the more redness that is brought to the surface of the skin, the more it was needed to expel stagnation, increase blood flow, and release toxins. Your practitioner can explain further based on your specific needs and reason for the treatment. Marks left on Sage Health patient’s upper back after fire cupping treatment to help relieve shoulder pain. Is Fire Cupping Right for Me? While we recognize the incredible benefits fire cupping can offer, whether or not it’s right for you is something to absolutely discuss with your health practitioner. We all love getting a massage and know how beneficial it can be if we pair it with other therapeutic treatments such as chiropractic and acupuncture. 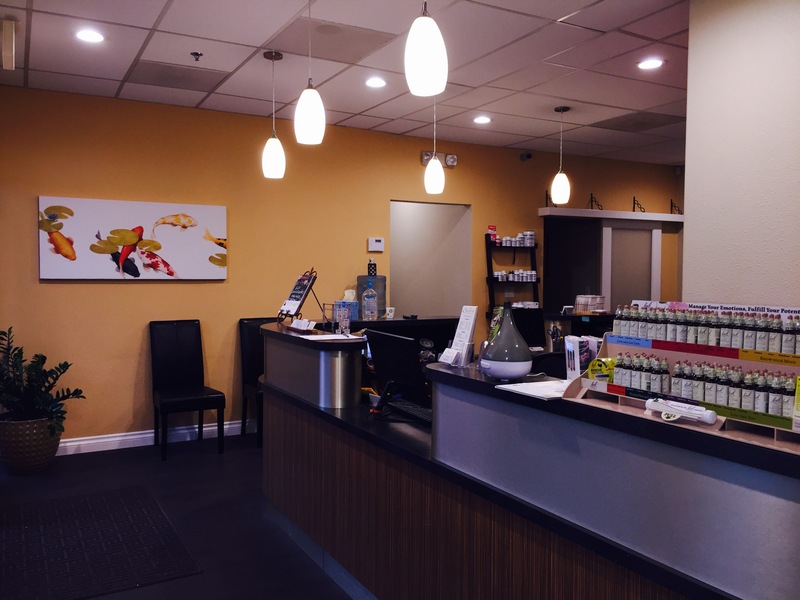 For some time now, Sage Health has been offering Chirosage treatments, which meld both chiropractic and massage into one service. While Chirosage has been growing in popularity with our clients, we understand that this service may still leave some people wondering what it is, and furthermore, why they should consider booking a session. So we thought it might help to explain and outline the benefits of it to give insight to anyone who might be interested in this healthful therapeutic treatment. 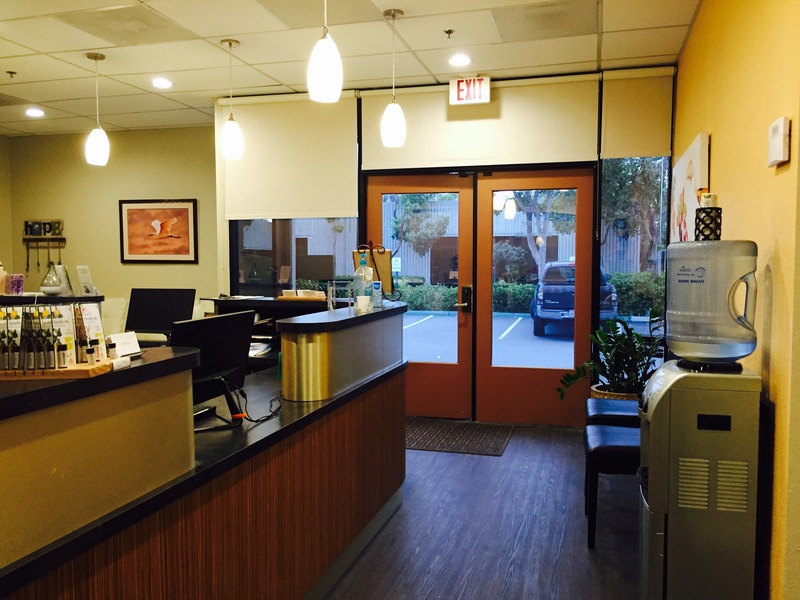 If you’re a regular customer of Sage Health, you’re familiar with the common treatments we offer prior to your adjustment — rolling table, heat, percussion, etc. These elements are meant to help you relax and relieve tension. By helping you to relax, your muscles and joints, in turn, become easier to work with thereby enhancing the integrity of your chiropractic adjustment. Now imagine taking that pre-adjustment phase a big step further — this is what you get with a Chirosage. We start with a massage treatment that is tailored specifically to you. This also gives your chiropractor a chance to literally feel where the particular points of issue are on your body by massaging the surrounding soft tissue and muscles. It allows them to pinpoint these areas and work them out in an effort to relieve excess tension and stress. 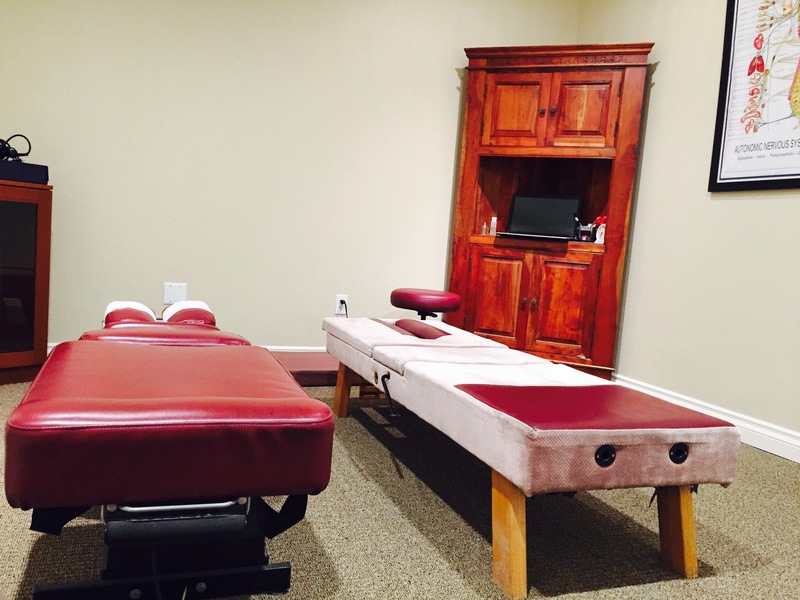 It also provides them with an enhanced understanding of what needs to happen with your chiropractic adjustment. 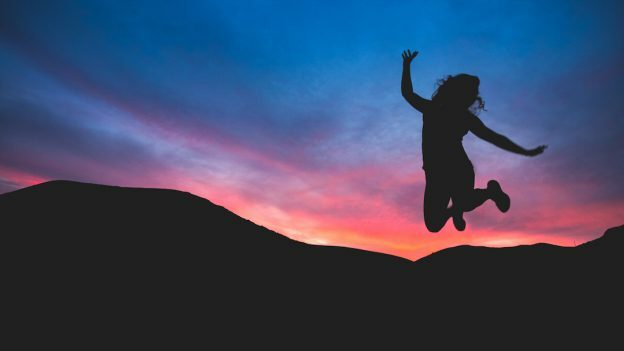 This only further augments their awareness of your body’s needs and helps them to determine the best course of action to bring your body back into balance. Once the massage portion is complete, your body has become much more malleable — thereby making it so the muscles and joints are ready to release fully and allow your body to align (with ease) during your chiropractic adjustment. The other benefit of a Chirosage is that it can be considered a time saver since you’re getting both your massage and chiropractic adjustment in one service. 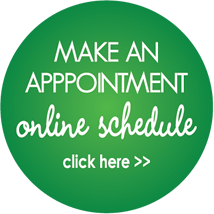 At Sage Health, we offer Chirosage treatments in increments of 20, 30, and 60, minute sessions. Often times, patients only have time for one service or the other on any given day. While we’d all love to book an hour-long massage along with an adjustment afterward, this may not be realistic for everyone’s schedule. With Chirosage, you get the best of both worlds in an ideal time-frame that works for you. For more information about Chirosage, or to book an appointment, please give us a call.